Below is a short history of Branston Pickle, one of a number of famous brands to emerge from Burton upon Trent, with thanks to John Sarson. Crosse & Blackwell was a fast growing food Company around this time with take overs and mergers including Keillers marmalade and Thomas & Edward Pinks jam & pickle business. Their Soho Square factory was deemed too small and they were also advised they would also have to make way for redevelopment in the area. 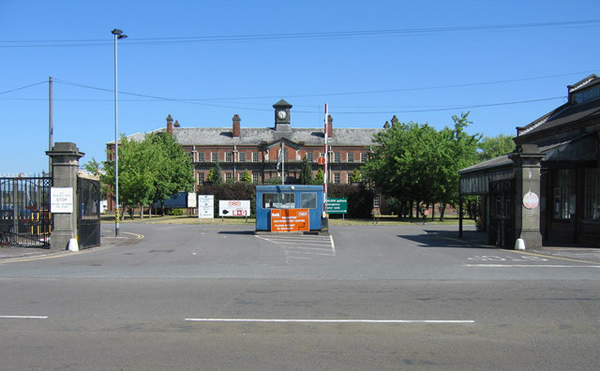 In April 1921 Crosse & Blackwell finalised the purchase of the 150 acre site from the Disposals Board of HM Government after a dispute about the removal of machinery. They pledged to turn it into the largest & best equipped food preserving plant in the British Empire. 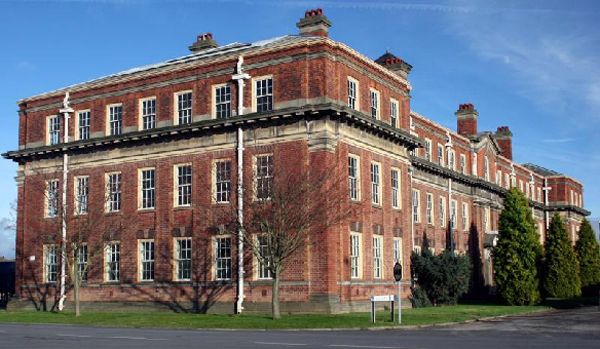 Alongside the purchase of the Factory they also purchased Branston Lodge in Burton Road (demolished in the 1960’s to make way for Lonsdale Road) as a residence for single female workers. 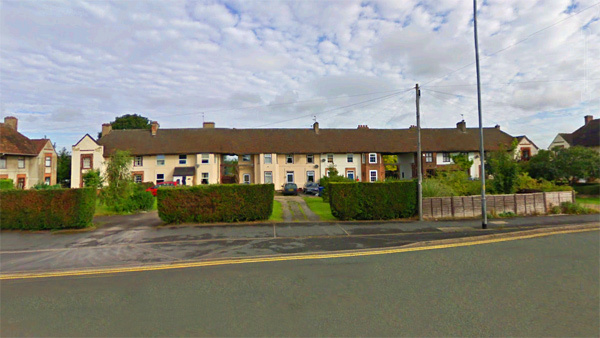 They also built 26 houses along Burton Road for the use of the Factory foremen which were designed by Sir Aston Webb and known as the ‘Wayside’ houses. In 1921 Crosse & Blackwell closed their Soho Square Factory in London and moved production of preserves & pickles to their new Branston Factory. Those staff who had completed seven years service received one weeks redundancy pay per year served at a total cost to Crosse & Blackwell of £22,500. In 1922 Branston Pickle was invented / developed at Branston Lodge. Mrs Graham & her two daughters, Miss Evelyn & Miss Ermentrude are the attributed inventors although this is not verified. It is probable that a sauce predates the pickle. The recipe remains the same one as used today. Branston pickle went into production in the same year at the Branston Factory which employed c600 people two thirds of which were female. Most of the ingredients were sourced from Covent Garden in London with half the production returning to London for export. Crosse & Blackwell produced a price list in three languages, English, French & Spanish. Crosse & Blackwell were coming under financial pressure due to recent growth & spending and considered the Branston operation as being too expensive. During 1924 it moved production back to London to the Thomas & Edwards Pinks factory in Crimscott Street, Bermondsey and completely ceased production at Branston in January 1925 selling the site in 1927 to Martin Coles Harman (at the time the owner of Lundy Island in the Bristol Channel) for use as the Branston Artificial Silk Company. This caused a substantial loss of work for local people and many people boycotted Crosse & Blackwell products. During 1933/34 production of Branston Pickle was moved to the Keillers marmalade factory in Tay Wharf, Silvertown, London and the old Bermondsey factory was demolished in 1935 Crosse & Blackwell was bought by Nestle in 1960. 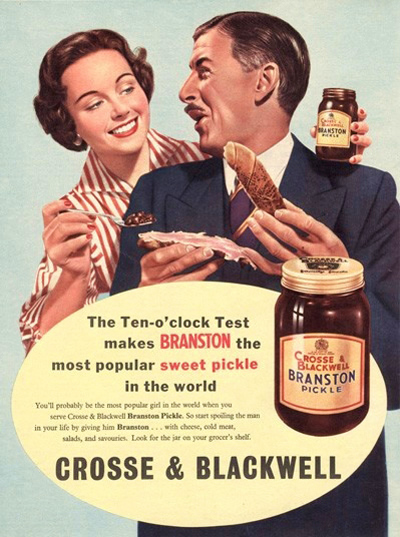 An early advert informs: “The Ten O’Clock Test makes Branston the most popular sweet pickle in the world. You’ll probably be the most popular girl when you serve Cross & Blackwell Branston Pickle. So start spoiling the man in your life by giving him Branston… with cheese, cold meat, salads, and savouries. Look for the jar on your grocer’s shelf”. Give the age of the advert, it is unlikely that the modern day phallic connotation is deliberate! A television advert was launched in 1972 to promote the product with the lyric ‘Bring out the Branston’. Although the advert finished in 1985 it still remains a familiar lyric to many people to this day. Production of the pickle was transferred to the Crosse & Blackwell factory in Peterhead, Aberdeen in 1992 where items such as tinned baked beans and tinned sausages were being produced (170 employees). The factory closed in 1998 in an efficiency drive by Nestle. Production of Branston pickle was then transferred to the Rowntree Mackintosh / Gales Honey factory at Hadfield, Glossop, Derbyshire. Branston Pickle was voted as one of the top 50 UK brands of the 20th century in 1999. In 2002 Walkers launched a Cheese & Branston Pickle flavoured crisps. In 2002 it was time for a change of ownership again with certain Crosse &Blackwell brands, including the Crosse &Blackwell Branston brand, being purchased from Nestle by Hicks Muse, Tate & Furst (a USA private equity enterprise) to become a part of their UK based Premier Foods Company. J M Smucker & Co took over elements of the Crosse &Blackwell brand in the USA. Premier Foods transferred the production to a factory in Mildenhall Road, Bury St Edmunds, Suffolk in 2004 (365 employees). A factory fire at the site in October of the same year temporarily halved the availability of Branston Pickle causing panic buying across the country. From 2005 the ‘Branston’ brand was extended to include baked beans, beetroot, pickled onions, relishes, mayonnaise, etc. Branston Pickle alone sold over 28 million jars in 2006 and was available in over 50 countries around the world and can claim to be a world famous product. The ownership again changed in 2012 with the ‘Branston’ brand being sold by Premier Foods to Japanese food firm Mizkan, based in Burntwood, Staffs, for £92.5m including the Bury St Edmunds Factory. Premier Foods had rapidly expanded, mostly through takeovers, to become the UK’s largest food producer and had found itself struggling under a large amount of debt and wanted to focus its recovery on other key brands. 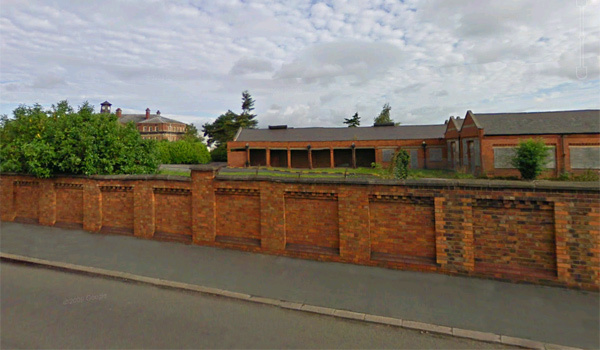 The site today still allows many glimpses into the past; the main entrance is little changed. The characteristic border wall which still dominates much of Branston Road marks the boundary but a peep over the wall reminds of grander years. 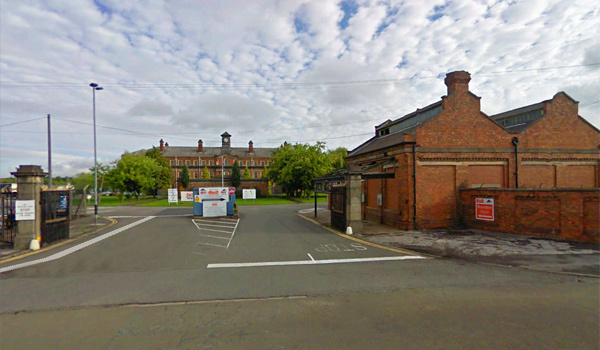 The distinctive row of houses at the end of the main Branston Depot site also belonged to the factory and housed some of its most important staff.